After the events of the last few days it was nice to get back to the part of football we enjoy the most – the football on the pitch. The closing of the transfer window presented an unwelcome distraction as at first the lack of transfer activity was followed by the questionable caliber of acquisition to the squad which then led into the revelation of the injured condition of a certain Kim Kallstrom. Granted the whole saga involving the Swede has caused much embarrassment to fans and employees of Arsenal Football Club but until the results on the pitch are affected I couldn’t care less. An Alex Oxlade-Chamberlain inspired performance ensured that Crystal Palace were dispatched without too much effort moving the club back to the top of the premiership table. Despite a quite flat first half as we all know games are won over 90 minutes and any apprehension to the success of Tony Pullis’s ‘park the bus’ strategy were swiftly dismissed when Oxlade-Chamberlain found the back of the net two minutes into the second half. Given the recently publicized reduced midfield options at the club Arsene Wenger chose yesterday to back up his claims that Oxlade-Chamberlain could eventually develop into a top central midfielder by giving the young Englishman a start there. He certainly did not disappoint and refreshingly gives Arsene a selection dilemma for our massive game next week at Anfield. After so-called successes in the transfer window didn’t work out quite so well for other clubs it’s nice that the Arsenal were able to exhibit their strength in-depth despite having nobody walking through the Emirates doors… well, uninjured. The injuries are temporary, same with the bans being served, so the players will return eventually to help the cause. My personal regret is not having a striker join the ranks but I suppose if Nicklas Bendtner can build upon his new-found commitment to the club then we just may have a ready-made player to share the central attacking burden placed upon Olivier Giroud’s shoulders. The tough run starts from now so it was important to get maximum points against Crystal Palace yesterday. It is going to be a bumpy ride so strap in and hopefully by the end we will all be smiling. On a final note Arsene in his own words explained the events of the Kallstrom signing. As speculated he was aware of the injury to the Swede’s back and admits the deal would not have gone through if more time was afforded to the club to find another player. Always best to hear straight from the horse’s mouth, it may not be enough to calm all Gunners’ Fans but hopefully at least knowing the truth we can move on from the debacle. When the 1st July arrives it will signal the cut off point where many a deal ends for footballers. 1st July is primarily set as an end point to contracts to coincide with the opening of the summer transfer window in England. Despite the high number of transfers announced by clubs since the season ended and in some cases towards the end of the season while it was still being contested; the deals do not officially kick in until 1st July. Arsenal took the opportunity to re-confirm the professional players that will be released come this date and there have been no new additions to the names mentioned at the end of the season; Manual Almunia still being the most high profile name. A few second year scholars have also been released while a number have been offered professional contracts. Some names of the new professionals will be known to arsenal fans already, young players such as Hector Bellerin, Kris Olsson and keeper Reice Charles-Cooke. Another set of players have 1st July as a significant date and that is the loanees who were on season long loans. 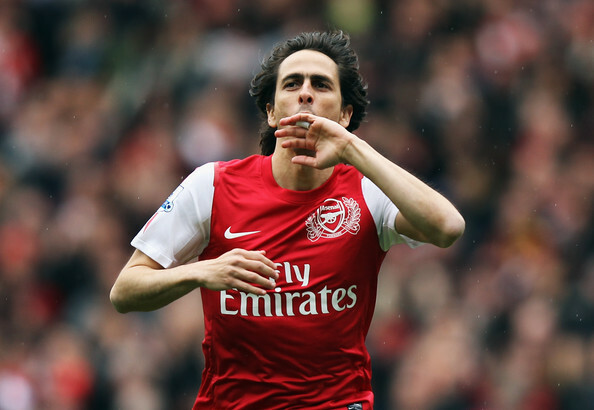 In that category for Arsenal will be the loss of Yossi Benayoun. The Israeli became popular amongst Arsenal fans because of his contribution to Arsenal’s run of form in the second half of the season gone. 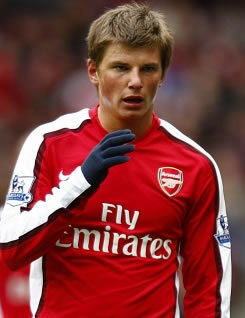 He scored some important goals at times and proved to all he had the passion and ability to fit into the Arsenal team. Unfortunately it seems with no word of any negotiations between Arsenal and Chelsea that Yossi will return to his parent club. Benayoun even took to twitter yesterday to give his thanks to the Arsenal players, staff and fans for his time spent over the past 11 months at the emirates. Very nice words from the midfielder towards the club and I’m sure all Arsenal fans will wish him the best in wherever his career path takes him (with the exception of games against us of course). It could be that with a new manager at Chelsea he could feature in Robert Di Matteo’s plans for next season or he is holding out for an offer of a more secure longer term contract; something Arsene doesn’t throw out freely to over 30’s very often. 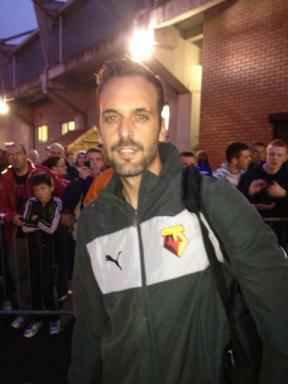 Whatever the reasons are behind the scenes Yossi will leave the club on good terms. Whilst signaling the end of season long loanees to Arsenal in the opposite direction the doors will open once again to a number of players who spent the last season elsewhere. 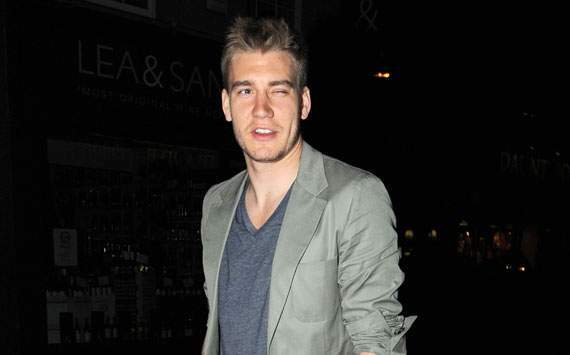 The likes of Bendtner, Denilson and Vela will all become property of Arsenal again. It will be fair to say that neither of these players will be returning with the intention of starting the new season playing at the Emirates. Each has been quite vocal in their insistence that they see no future at Arsenal; Bendtner has been putting himself in the shop window at Euro 2012 and his agent has been talking up his demand across Europe. Vela and Denilson have enjoyed productive loan spells at Sao Paulo and Real Sociedad respectively and look towards potentially making permanent moves to those clubs. Only sticking point is with Denilson, the Brazilian club is pushing for an extension on his loan rather than a permanent deal. Not ideal for us and we really need to stick to our guns and push for a permanent deal at the right price for a player who doesn’t want to return to Arsenal. Young players returning which are very much in Arsene’s plans for the future are Joel Campbell and Ryo Miyaichi; however their involvement next season depends heavily on work permits and whether Arsene feels their experiences gained has made them ready for the first team. A player at crossroads will be Henri Lansbury, its unclear whether Arsene will finally give him a run in the team next season, he had a mixed season on loan at West Ham as he was hampered by injuries and struggled to get back into the first XI after a long spell out on the sidelines. Arsene has spoken highly of Henri in the past and he has been one of the standout players in the England u-21 set up. Time will tell how that pans out though it would be a shame for him to not get a fair crack of the whip. Oguzhan Ozyakup has gone after he confirmed via twitter last week will Henri follow him out the door?